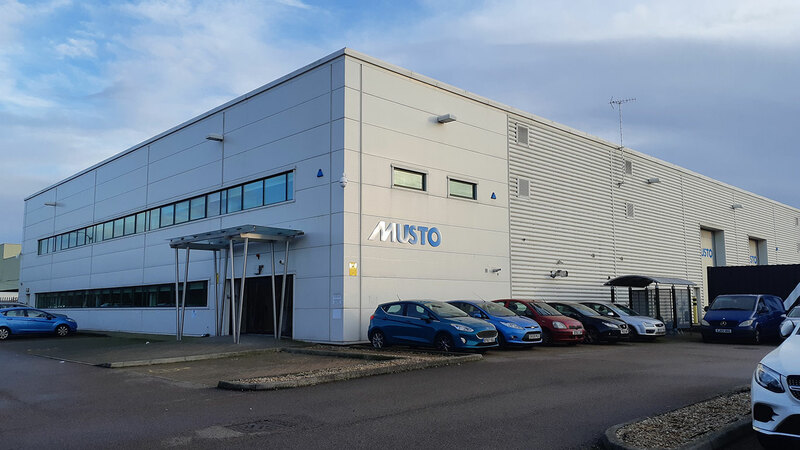 Acting on behalf of Musto Limited, Kemsley LLP are delighted to announce the letting of 26,290 sq ft plus two storey mezzanine of 37,176 sq ft to Alpi UK Limited. The assignment was completed quickly; from initial instructions to formal completion took only three months. Unit 4 Juniper West is part of a modern high bay four unit estate built in approx. 2003. Unit 4 provides a modern detached industrial/warehouse unit fronted by two storey high quality office accommodation incorporating LG7 lighting and comfort cooling, plus gas central heating. The rear warehouse facilities have been divided into two mezzanine floors of steel construction. Excluding the mezzanines, the maximum eaves height is 9.3 metres. Externally, the building provides a secure yard and car parking for approximately 40 vehicles, and benefits from a large forecourt area for loading/unloading with two full height sectional up and over loading doors to the side. 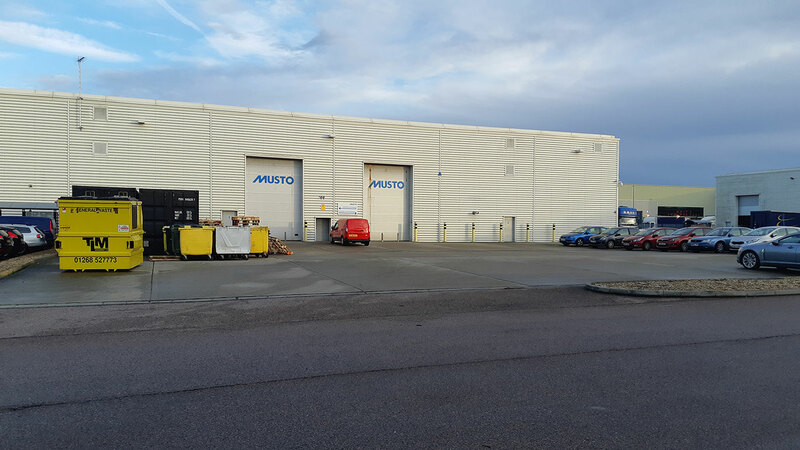 The property is located in Southfields Business Park, Laindon. Laindon is on the main line C2C railway line providing regular services to the City and has excellent road transport links as it is located in close proximity to the A127/West Mayne junction. Juniper is strategically located within the heart of the Southfields Industrial Area, a major commercial centre in South Essex.